Diabetes, also called as diabetes mellitus, is defined as a group of metabolic diseases in which the person has high blood glucose either because insulin production is insufficient, or because the body's cells do not react accurately to insulin or both can be the reasons. Mostly symptoms are polyuria, polydipsia and polyphagia. Diabetes Journal is a peer-reviewed journal that aims to publish research dealing with Diabetes research such as: Type 1 and Type 2 Diabetes, Diabetic Nephropathy and retinopathy, Gestational Diabetes and covers all aspects of diabetes: insulin and metabolic peptide delivery, glucose monitoring, prediabetes, Latent autoimmune diabetes of adults, diagnosis, treatment etc. The primary focus of the Diabetes Journal lies in exploring the physiology and pathophysiology of Diabetes, Emerging Treatments and Technologies and various types of risks associated with Diabetes. Diabetes Journal publish most complete and reliable source of information on the discoveries and current developments. Diabetes Journal accepts all types of articles including research, review, case reports, commentaries, hypotheses, meeting reports, editorials and short Communication. Diabetes Journal is using Editorial Tracking System for quality in review process. It is an online manuscript submission, review and tracking system used by most of the best open access journals. Review processing is performed by the editorial board members of Journal and also outside experts. At least two independent reviewers approval followed by editor's approval is required for acceptance of any citable manuscript. Diabetes Journal’s commitment for a diabetic is to have control on diet and is a critical aspect of controlling blood sugar in people with diabetes. When considering an ideal diabetic diet, a number of factors must be taken into consideration, including the amount and type of carbohydrates consumed as well as the amount of fibre, fat, and protein contained in foods. Open Access Text publishes 150+ open access journals which contains over 10000 eminent personalities, reputed scientists as editorial board members. Copyright is retained by the authors and articles can be freely used and distributed by others. Articles are distributed under the terms of the Creative Commons Attribution License (http://creativecommons.org/licenses/by/4.0/), which permits unrestricted use, distribution, and reproduction in any medium, provided the original work, first published by Diabetes Updates, is properly cited. 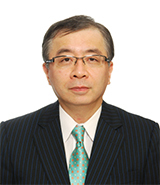 Professor Akira Sugawara belongs to the Department of Molecular Endocrinology, Tohoku University Graduate School of Medicine, Sendai, Japan. 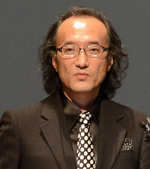 He graduated from Tohoku University School of Medicine on 1987 (M.D.) and got Ph.D. on 1991 from Tohoku University Graduate School of Medicine. He performed Postdoctoral Fellowship in William Chin’s laboratory at the Women’s Hospital/Harvard Medical School in Boston from 1991 to 1994. His major is general internal medicine, endocrinology and metabolism and hypertension and nephrology. His research interest is 1) molecular biology of nuclear hormone receptors, 2) etiology of high blood pressure, 3) pathophysiology of diabetic nephropathy, 4) gene regulation of aldosterone synthase, and 5) epigenetics of hypertension and diabetes mellitus. 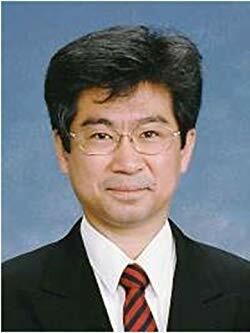 Dr. Nonogaki is a specialist of diabetes care and Internal medicine. He has obtained PhD in Endocrinology, Metabolism, and Diabetes. Then, he worked as a Postdoc Research Fellow at the University of California, San Francisco and the Scripps Research Institute, La Jolla. During this period, his research has mainly focused on “the role of the central nervous system in the regulation of hepatic glucose production”, “cytokines and lipid metabolism”, and “ brain serotonin systems and energy homeostasis”. He found the novel evidence in the dissociated pathways of serotonin 5-HT2C receptor and leptin in the central regulation of appetite and obesity, and proposed a novel physiological theory of “central dissociated regulation of feeding and autonomic neural circuits”. Lorcaserin (Belviq), a selective 5-HT2C receptor agonist, which is used for the treatment of obesity, is based on the original research works by Dr. Nonogaki et al. Current studies are to determine the physiological mechanisms and potential treatment for obesity, diabetes and their complications. Dr. Nonogaki is also developing novel medical devices for hypertension and diabetes. Adjunct Professor of University Center Una, Belo Horizonte, Brazil. Targeting astrocytes, a preventive strategy for diabetic complication? Diabetic cardiac autonomic neuropathy and arterial stiffness-which comes first? 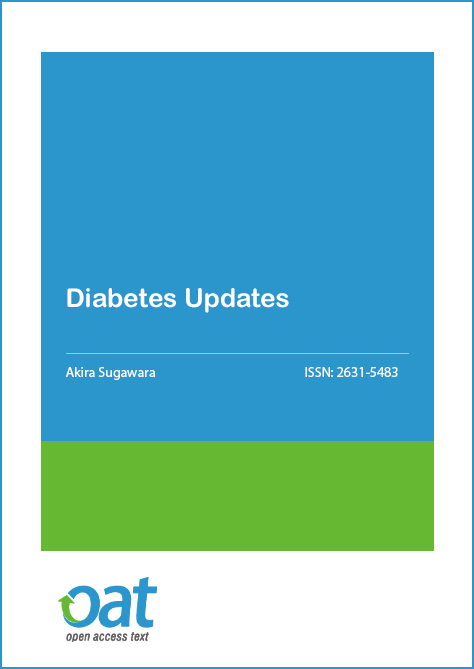 Diabetes Updates is an Open Access journal and we do not charge the end user when accessing a manuscript or any article. This allows the scientific community to view, download, distribution of an article in any medium, provided that the original work is properly cited, under the term of "Creative Commons Attribution License". In line with other open access journals we provide a flat fee submission structure on the acceptance of a peer-reviewed article which covers in part the entirety of the publication pathway (the article processing charge). The process includes our maintenance, submission and peer review systems and international editing, publication and submission to global indexing and tracking organisations and archiving to allow instant access to the whole article and associated supplementary documents. We also have to ensure enough investment to secure a sustainable model which ethically, legally and financially stable. The publication charges for Diabetes Updates are GBP 1599.